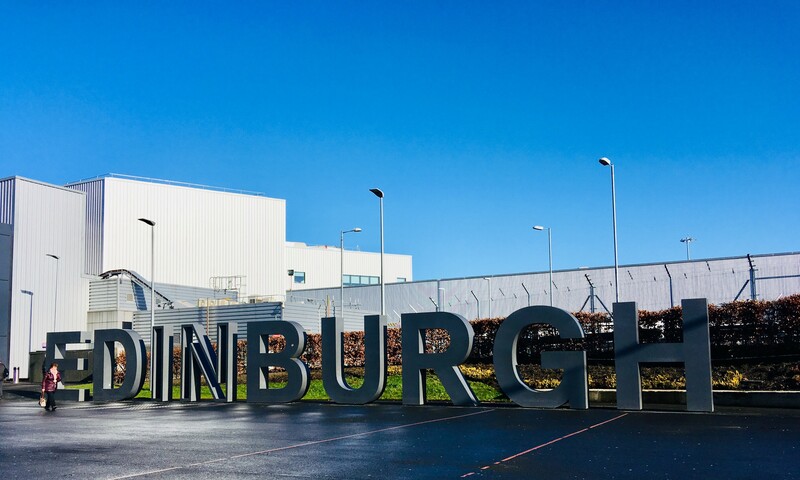 On 13 March 2019 BAG held their Regional Drinks Reception in Edinburgh from 17:00-20:00 at the Turner & Townsend offices, Atria One, 144 Morrison St, Edinburgh EH3 8EX. 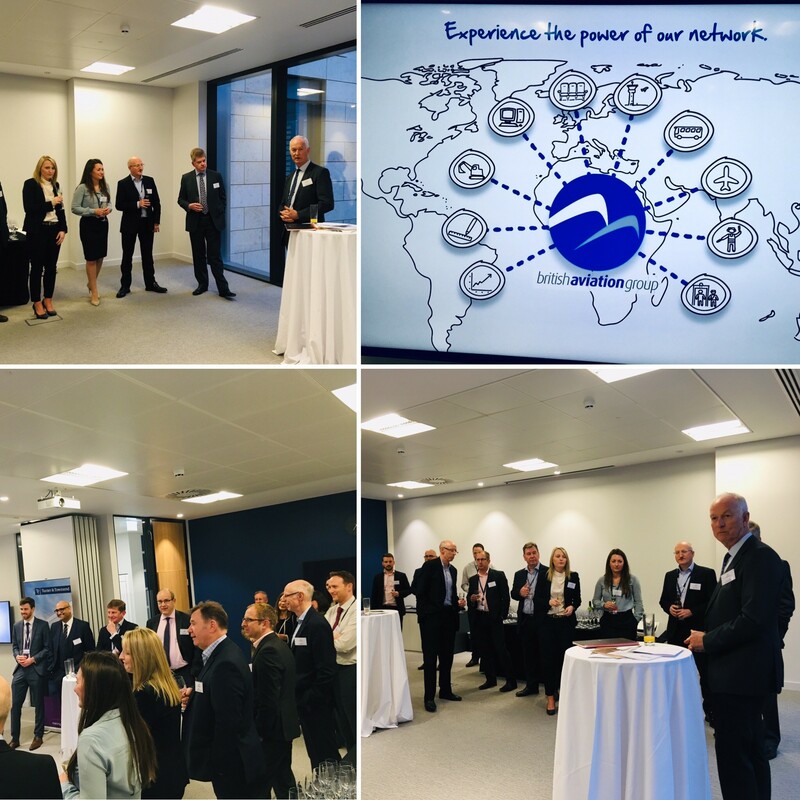 This popular evening reception celebrated all that is aviation, networking with key industry leaders and enjoyed some canapes and drinks. 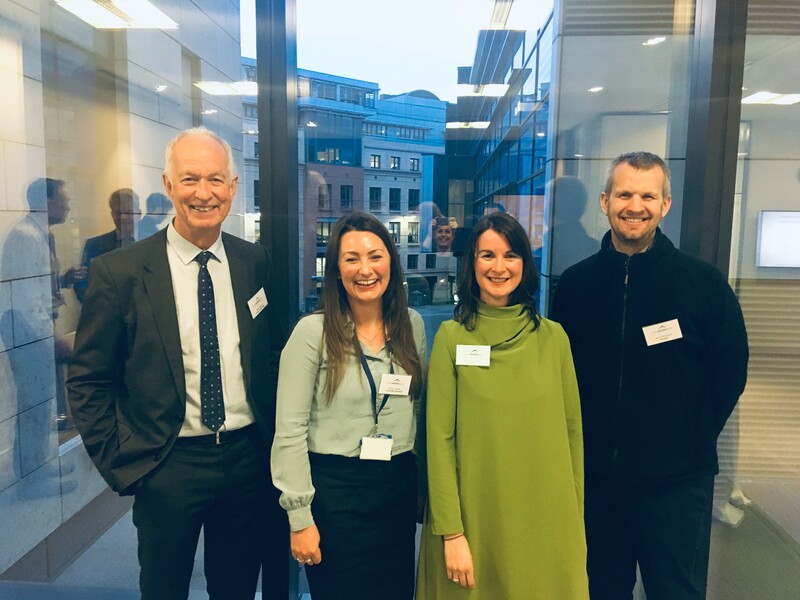 Guests were welcomed by Mike Forster, Chair of BAG, followed by Garry Murphy from Turner& Townsend and then the BAG Scottish Region was launched by Simon McCarroll from Arcadis who is the new Chair of the Scottish region. If you are interested in joining the BAG Scottish Region or would like further information, please contact Hannah Sallabanks.